Grew up with Pulsar Rovno (Ukraine). Made his debut with Rovno during the 2000-01 season. 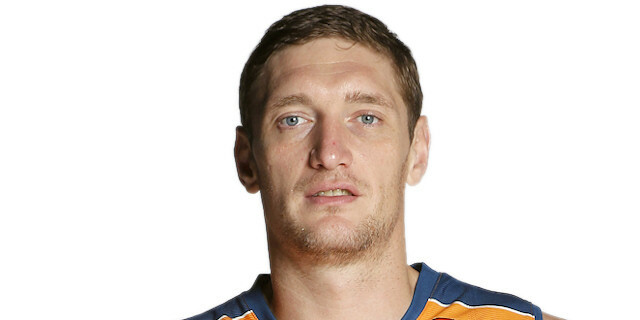 Signed for the 2003-04 season by Khimki-OPZ Yuzny. Signed for the 2005-06 season by BT Azovmash Mariupol. Moved to Spain for the 2009-10 season, signed by Valencia CB. Won the 2010 and 2014 Eurocup with Valencia CB. Won the 2005-06, 2006-07, 2007-08 and 2008-09 Ukrainian National Championship with BT Azovmash Mariupol. Won the 2006, 2008 and 2009 Ukrainian National Cup with BT Azovmash Mariupol. Has been member of the Ukrainian U-20 National Team. Played at the 2001, 2003, 2005 and 2011 European Championship.